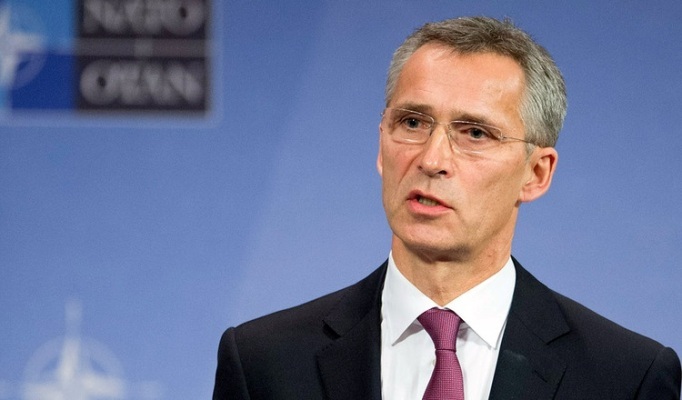 NATO Secretary General Jens Stoltenberg on Monday reiterated the bloc's commitment to grant former Soviet republic Georgia eventual membership despite Moscow's fierce opposition. “We are not accepting that Russia -- or any other power -- can decide what (NATO) members can do,” he said. Tensions between Tbilisi and Moscow over Georgia's pro-Western trajectory and control of the Black Sea nation’s breakaway regions led to a brief but bloody war in 2008. During the conflict over Moscow-backed separatist regions South Ossetia and Abkhazia, Russia routed Georgia’s small military in just five days and recognised the independence of the breakaway territories.